﻿ Duplex Steel UNS S32205 Hex Bolts, Duplex Steel UNS S31803 Fasteners Exporter. Duplex Fasteners, ASTM A479 Duplex Hex Bolts, UNS S31803 Heavy Hex Nuts Exporter, UNS S32205 Stud Bolts, UNS S31803 Washers, UNS S32205 Anchor Bolts Supplier. We, at Amco Metals, plant and feed quality and variation and focus them into our outputs through constant efforts and quality control. We service our buyers a premium quality product profile, assisting them to choose a suitable one for their industry. We are an ISO 9001: 2008 certified company, committed to building and maintaining customer oriented engagements. We are a manufacturer, trader, stockist, supplier, and exporter of Duplex Steel 31803/2205 Fasteners that are known for their good strength, which is also a factor that they are light weight. 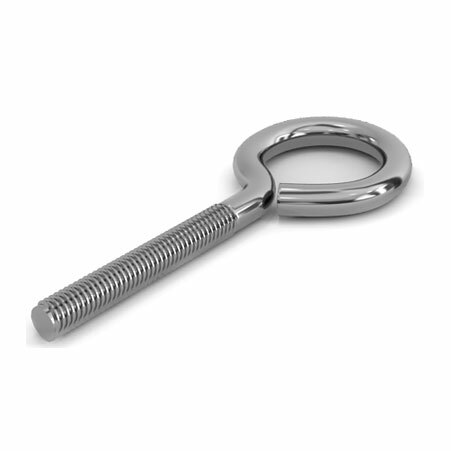 Our UNS S2205 Duplex Steel Eye Bolts are hardware devices that mechanically fastened or clamped, either permanently or temporarily. They are quick to fit and remove too. 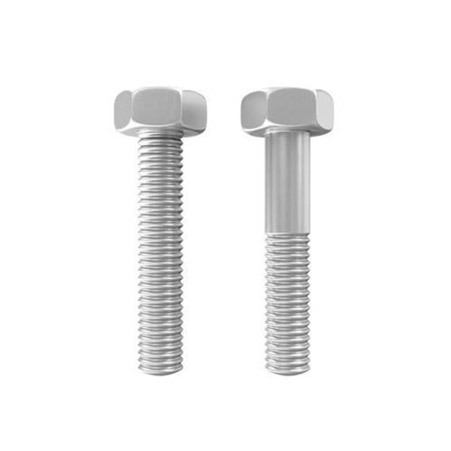 UNS S31803 Duplex Steel Stud Bolts are fully threaded and use hex nuts to hold a piece in between. 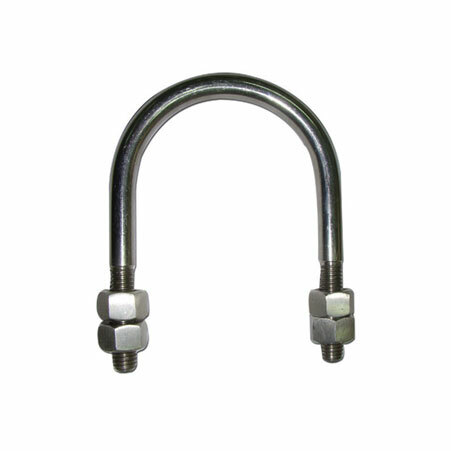 Usually, flanges are bolted using these fasteners in the petrochemical industry. We have a check on market drifts and needs, to produce new, sustainable and efficient products capable of undergoing customization. We have built a decent portfolio of robust products over the span of 25 years. Duplex S31803 0.030 max. 2.00 max. 1.00 max. 0.030 max. 0.020 max. 22.0 – 23.0 4.50 – 6.50 3.0 – 3.5 0.14 – 0.20 63.72 min. Tibet, Ghana, Yemen, Kuwait, Jordan, Slovakia, Bangladesh, Norway, Malaysia, Saudi Arabia, Japan, Iran, Belarus, Turkey, Bhutan, Hong Kong, China, Belgium, Bolivia, Czech Republic, Germany, Israel, Costa Rica, Macau, United Arab Emirates, Algeria, Denmark, France, Sweden, South Africa, Indonesia, Thailand, Peru, Hungary, Namibia, Colombia, Bulgaria, Philippines, Taiwan, Austria, Nigeria, Puerto Rico, Angola, Zimbabwe, Nepal, Serbia, South Korea, Ukraine, Oman, Ireland, Switzerland, Egypt, Kenya, Greece, Bahrain, Kazakhstan, Iran, Mexico, Poland, Brazil, Italy, Morocco, Croatia, Poland, Singapore, Iraq, Chile, Estonia, United States, Lebanon, Lithuania, Portugal, Netherlands, Canada, New Zealand, Afghanistan, Mongolia, India, Gambia, United Kingdom, Romania, Vietnam, Azerbaijan, Ecuador, Gabon, Australia, Qatar, Finland, Spain, Pakistan, Libya, Russia, Sri Lanka, Argentina, Chile, Venezuela, Trinidad & Tobago,Tunisia, Nigeria, Mexico. Lagos, Kolkata, Mumbai, Dubai, Melbourne, Colombo, La Victoria, Nagpur, Vadodara, Ranchi, Ahmedabad, Milan, New Delhi, Singapore, Ludhiana, Kanpur, Dallas, Visakhapatnam, Toronto, Doha, Muscat, Port-of-Spain, Baroda, Jakarta, Jaipur, Noida, Rajkot, Montreal, Ho Chi Minh City, Atyrau, Santiago, Moscow, Thane, Jamshedpur, Sydney, Pimpri-Chinchwad, Gurgaon, Chiyoda, Caracas, Granada, Bhopal, Karachi, Istanbul, Lahore, Hyderabad, Gimhae-si, Coimbatore, Howrah, Ernakulam, Kuala Lumpur, Kuwait City, Aberdeen, London, Algiers, Al Khobar, Mexico City, Brisbane, Manama, Busan, Al Jubail, Bangkok, Geoje-si, Nashik, Bogota, Houston, Vung Tau, Bengaluru, Chandigarh, Surat, Indore, Rio de Janeiro, Ahvaz, New York, Pune, Faridabad, Ulsan, Sharjah, Petaling Jaya, Thiruvananthapuram, Los Angeles, Courbevoie, Navi Mumbai, Seoul, Hanoi, Dammam, Ankara, Edmonton, Abu Dhabi, Cairo, Tehran, Riyadh, Perth, Jeddah, Madrid, Calgary, Chennai, Secunderabad, Haryana, Hong Kong.